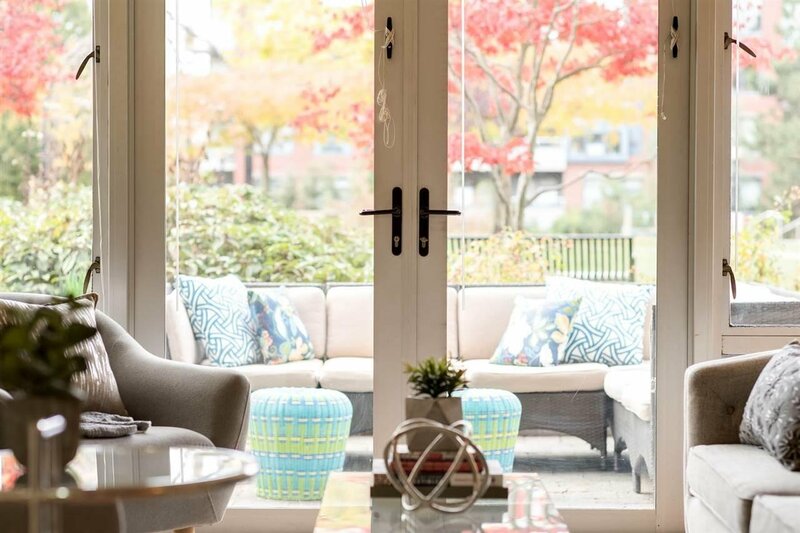 Garden Suite in the New Yorker! 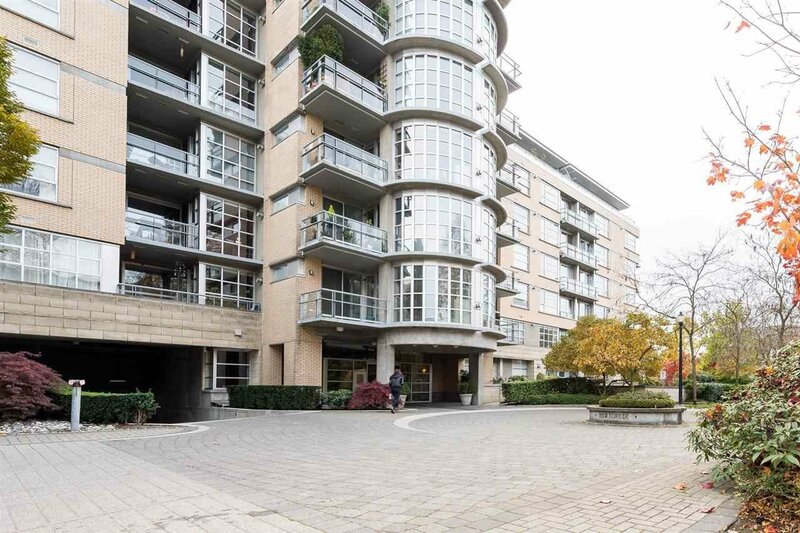 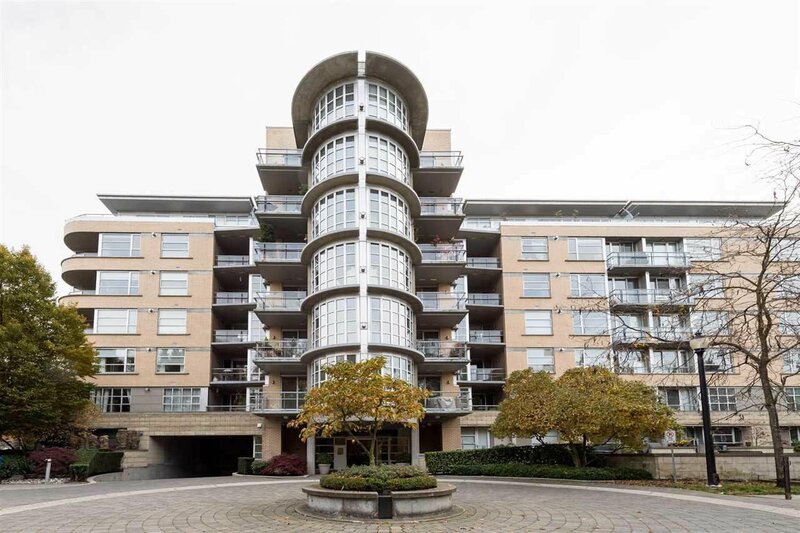 One of the best concrete buildings in Arbutus Walk and a fantastic location in the heart of Kitsilano. 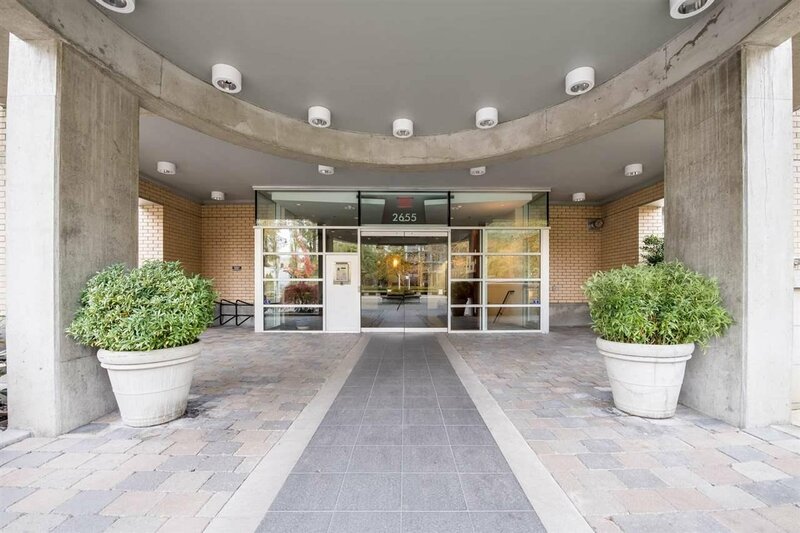 Just steps away from parks, schools, restaurants, shopping and transit! 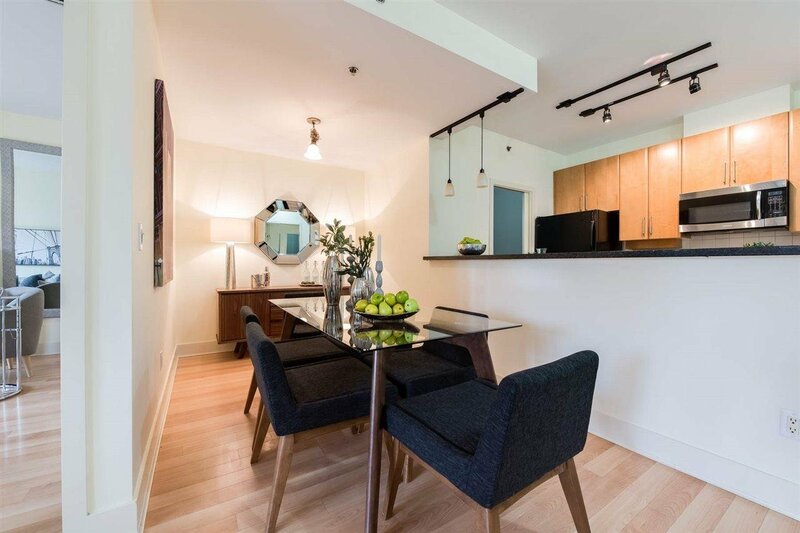 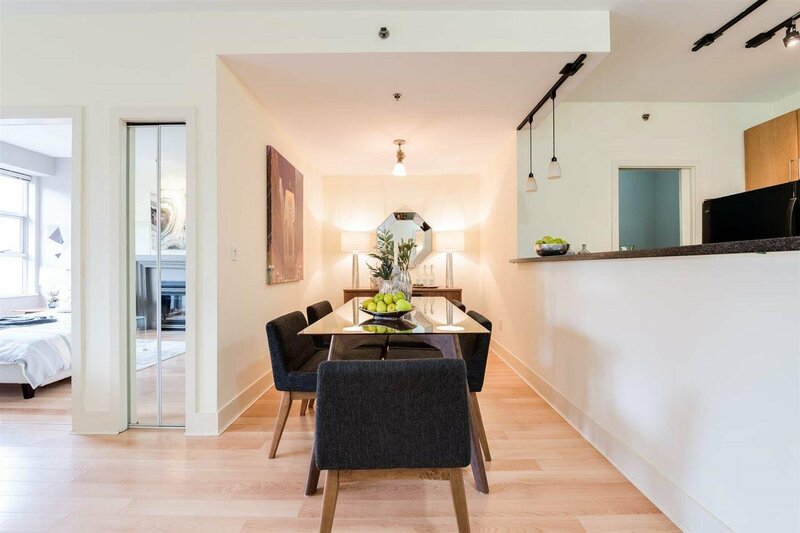 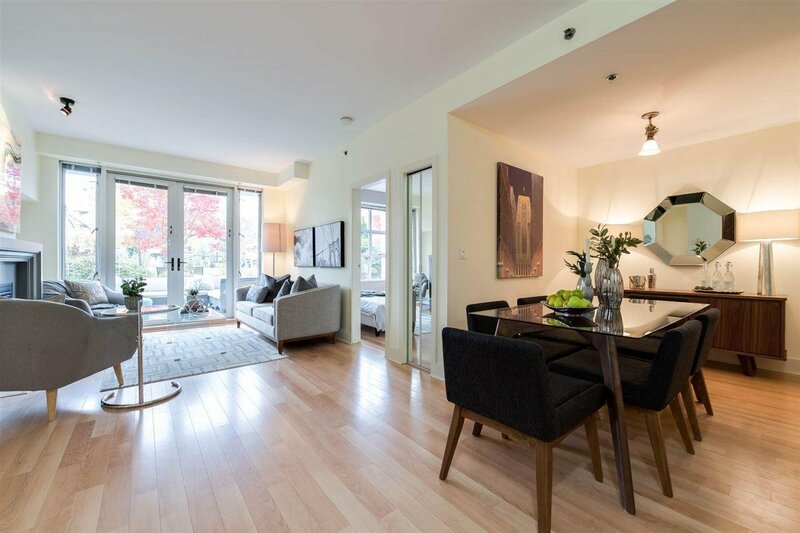 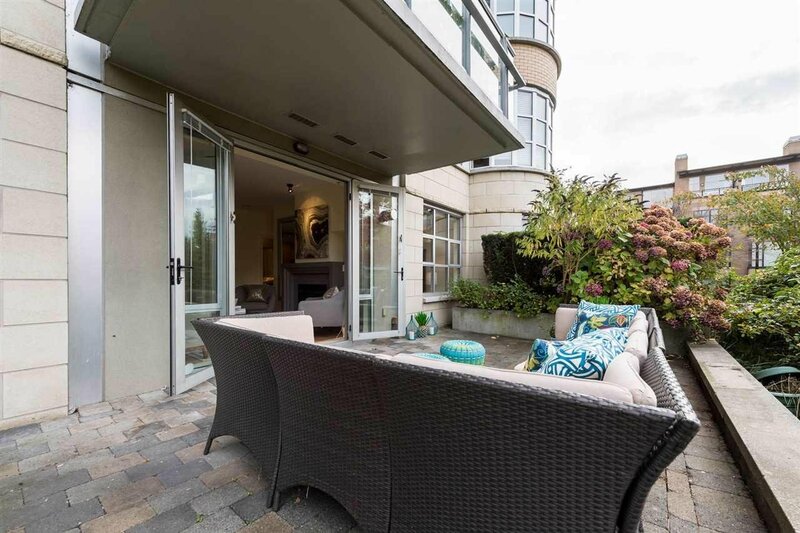 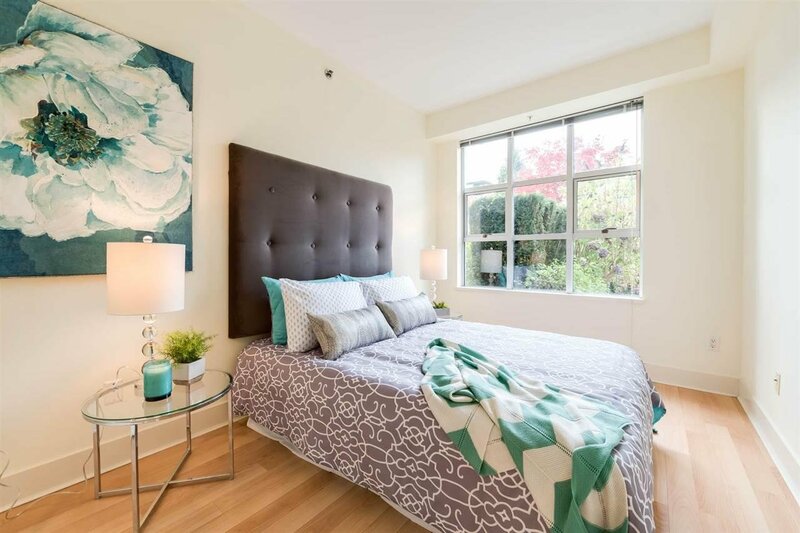 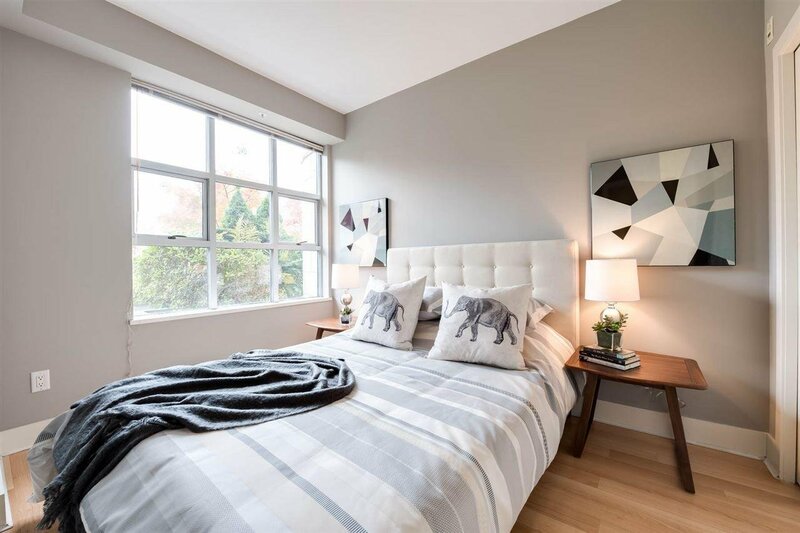 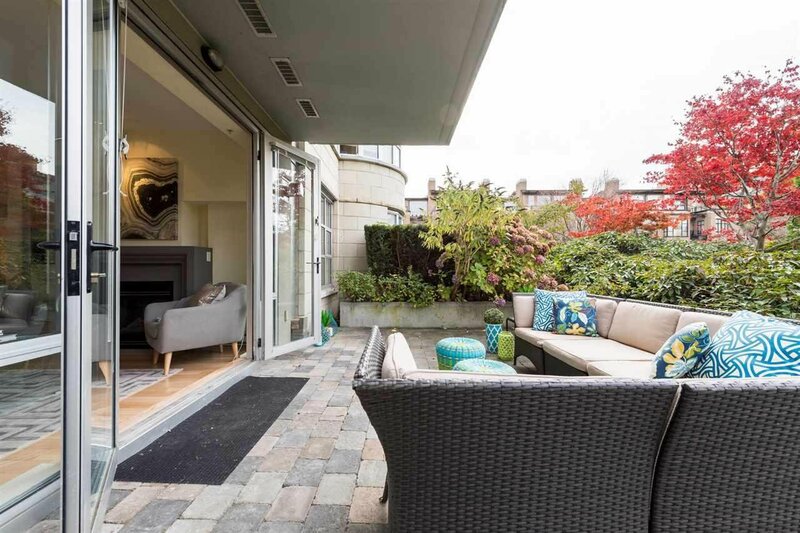 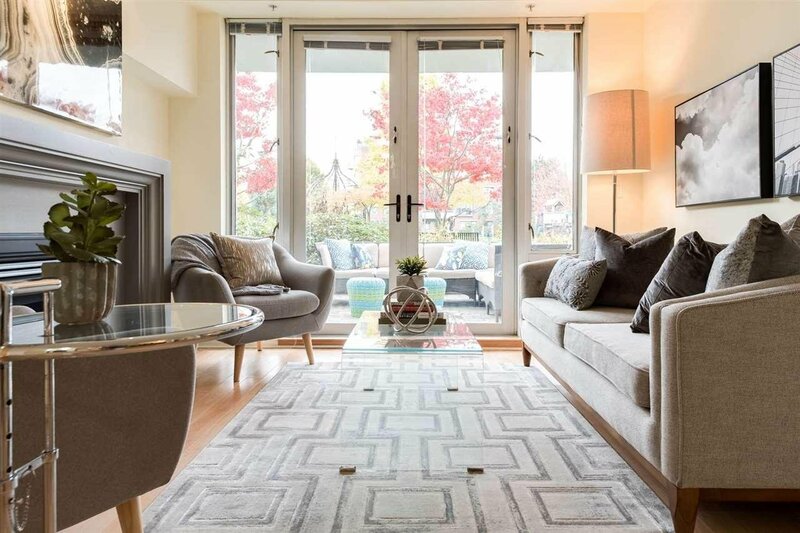 This 2 bedroom suite features a massive west facing 275 sqft patio that looks onto the Arbutus Walk Green Space. 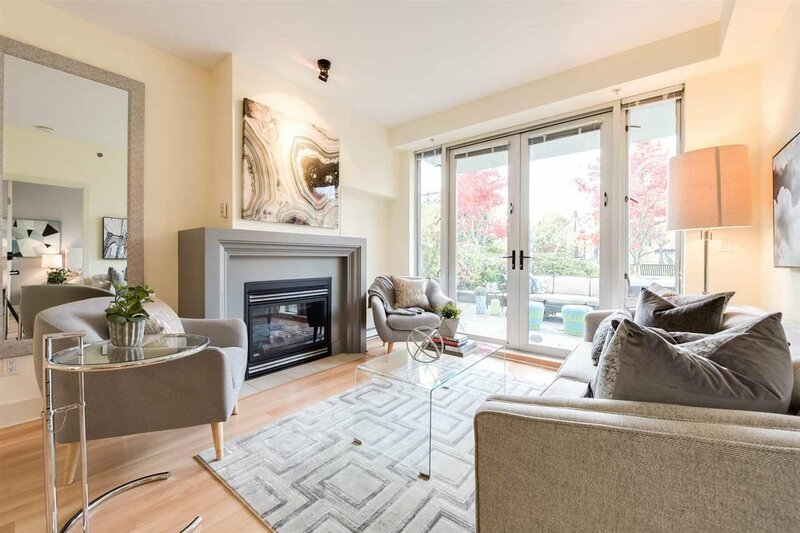 The open concept living space features 9' ceilings, laminate floors, a breakfast bar, large dining space, gas fireplace and French Doors that lead onto the sunny west facing patio. 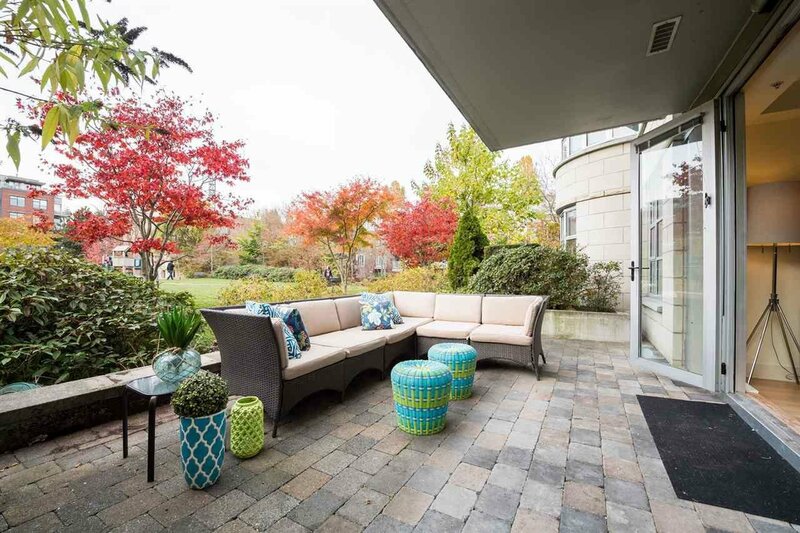 The perfect home for entertaining family & friends! 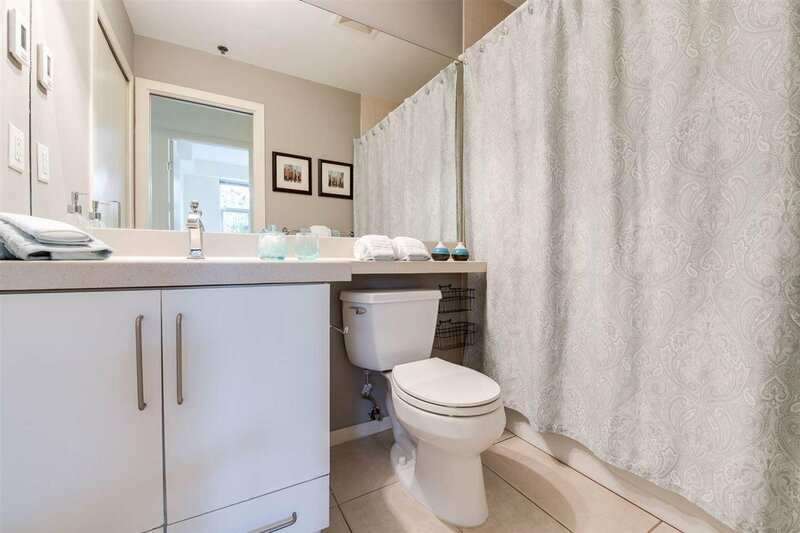 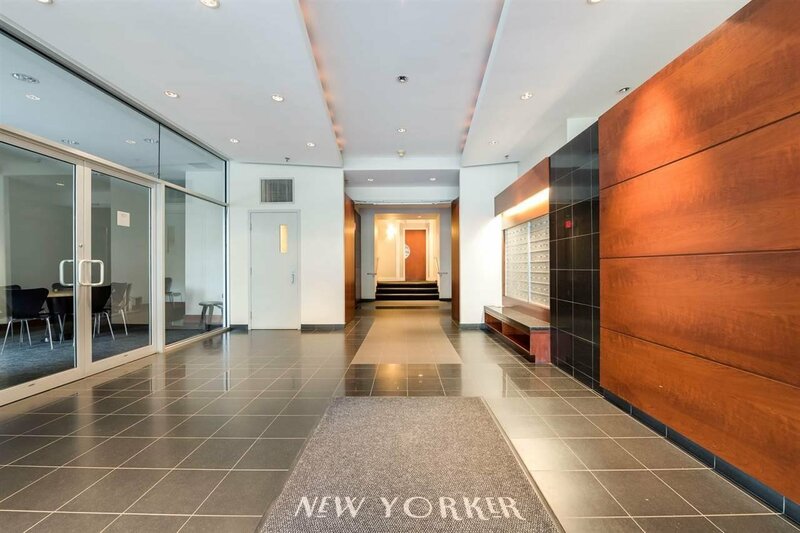 2 parking stalls included and lots of in-suite storage. 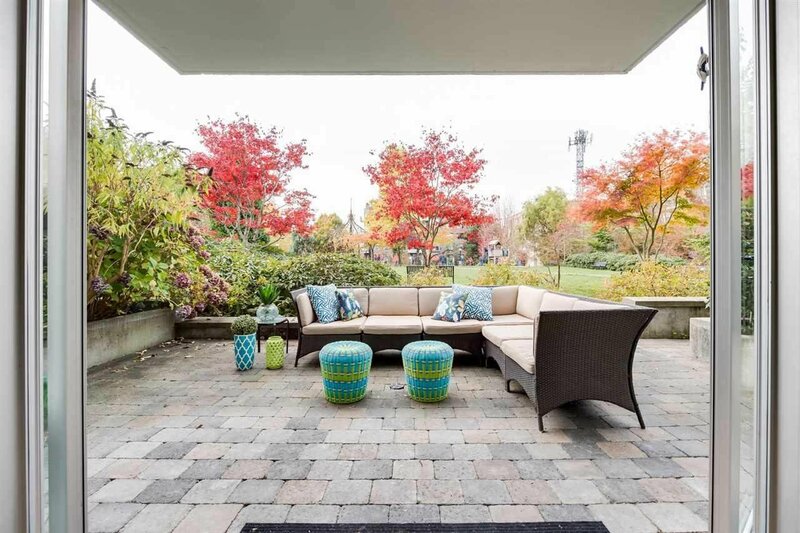 Open House Saturday Nov. 11 at 2-4PM & Sunday Nov. 12 at 2-4PM.